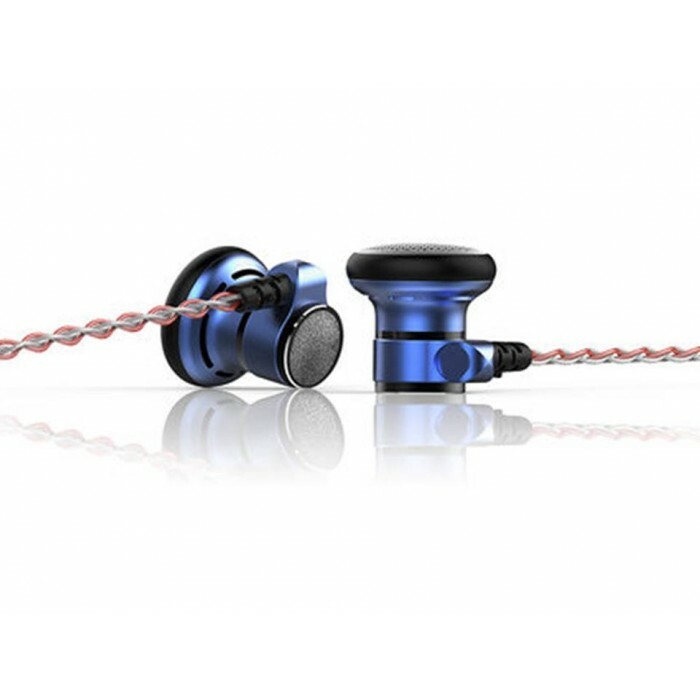 The original high-end earbud manufacturer is back with 3 new and improved Lyra earbuds. Featuring a custom tuned 15mm dynamic driver, high-density copper sound chambers and a gorgeous 8-core OCC Silver/Copper cable, Astrotec’s highest model, the Lyra Collection, offers class-leading sound. So we cooperated with Astrotec to organise a giveaway so that a lucky reader can enjoy quality audio from the most promising form factor yet! Find out more about the Lyra Collection at Astrotec’s product page, and be sure to read Ryan Soo’s review for all the details. Giveaway ends at 12AM, May 31st, 2018 (Pacific Time). Winners will be selected at random. Void where prohibited.